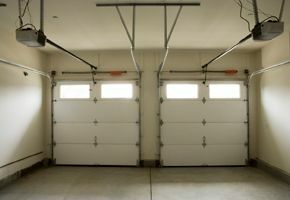 Dynamic Garage Doors is a locally owned and operated family business with 15 years of excellence under our belts. Founded in 1997, we became the only company to install windows in your existing garage doors. Soon after, Dynamic extended it’s services to industrial as well as residential clients. Now we are expanding our clientele base, dealing with more property management companies. In the future, we would like to go national with our business. Over the years, we have served countless customers. They are confident in doing business with us because we stand behind all our products. In addition, our success as a business ensures that we will be here for you in the future, serving all your garage door needs. Learn more about what we can do for you!